If you are looking for some adorable celebrity throwbacks then you’ve come to the right place! 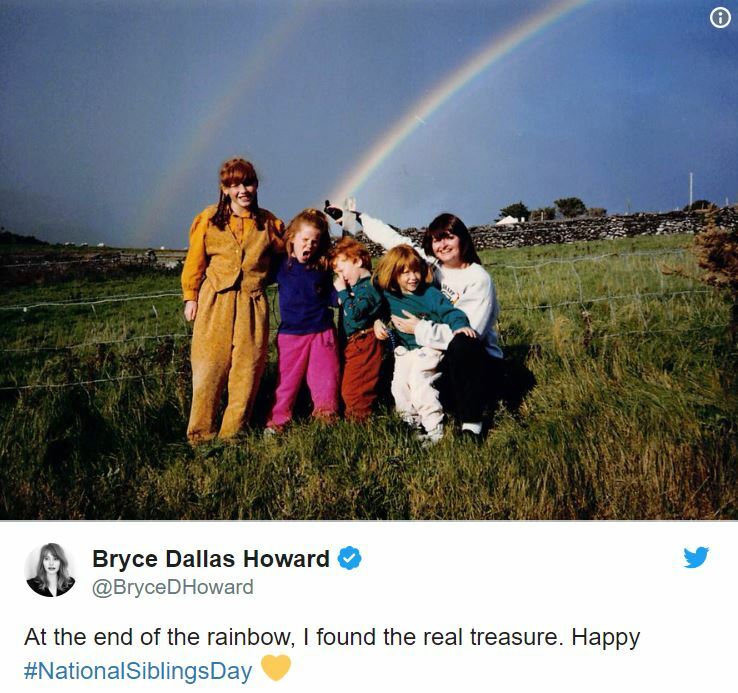 These celebrities and TV shows are celebrating National Siblings Day and it’s honestly too much emotion for me to bear, THE NOSTALGIA! 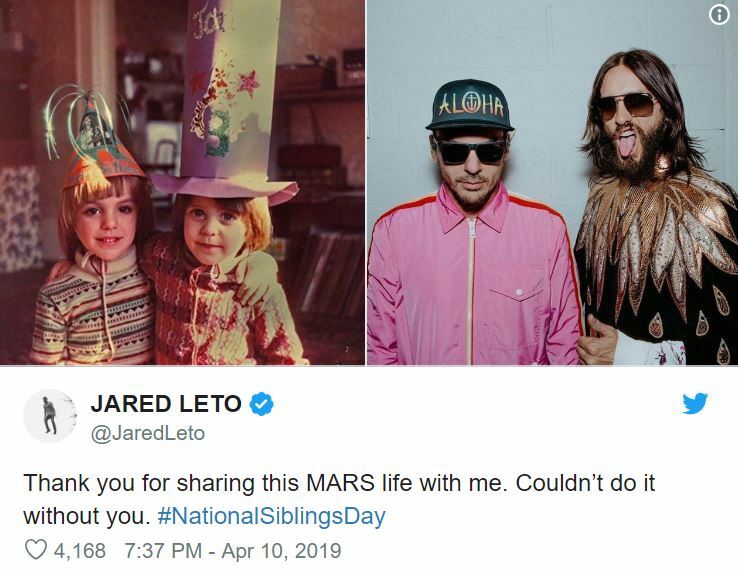 It’s time to journey back in time and fully appreciate these wonderful celebrity siblings, looking at throwbacks and where they are today. 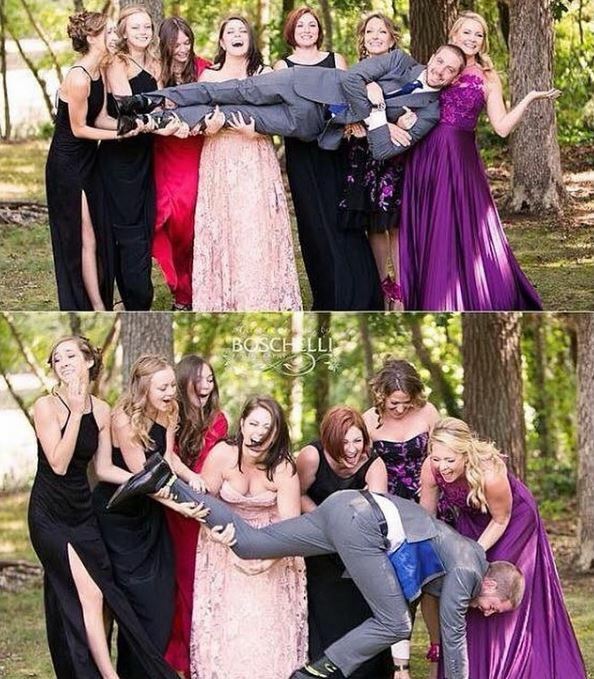 Sometimes family can be something other than infuriating! 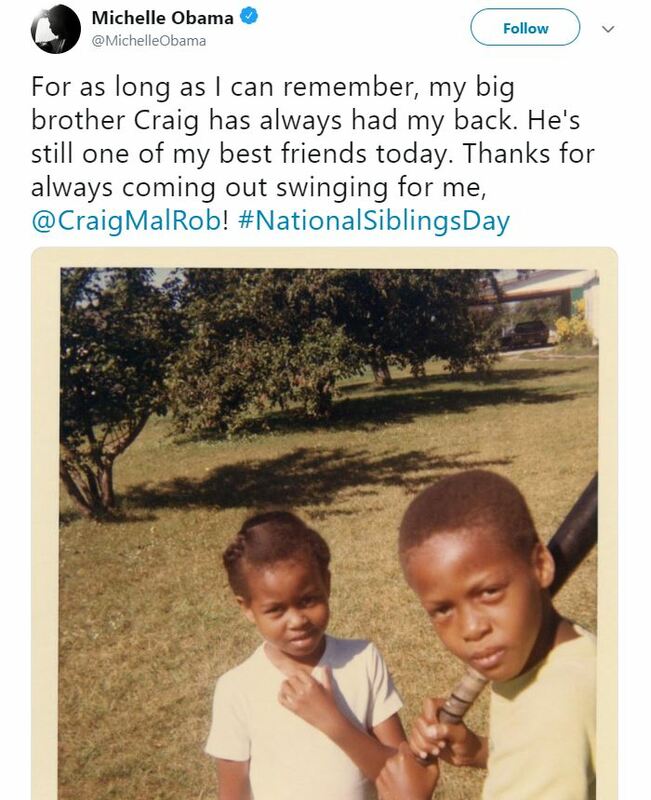 These siblings really do love each other and I’m living for it, honestly. This one did pull on my old heartstrings just a little bit. 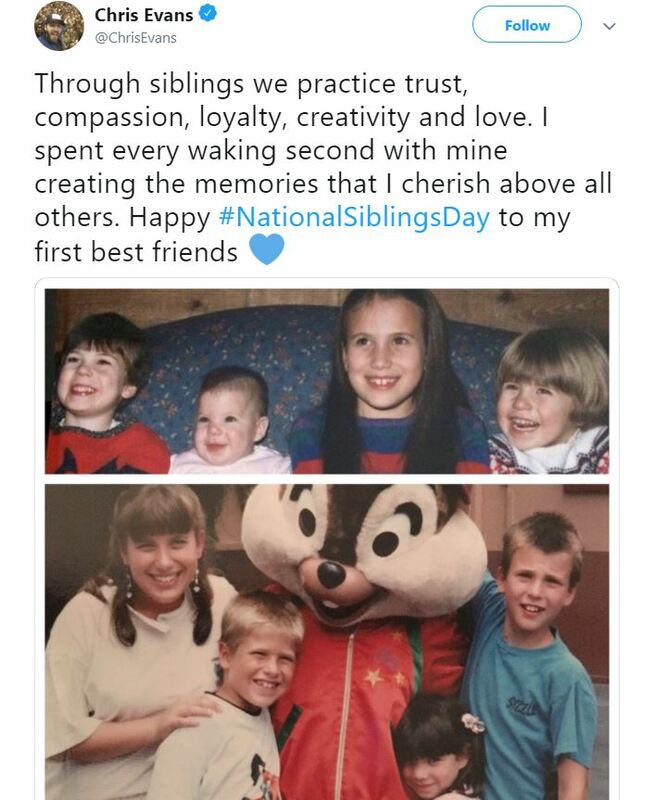 Chris Evans is obviously really appreciative of his siblings and must have built some amazing memories with them. He was a pretty cute kid too! 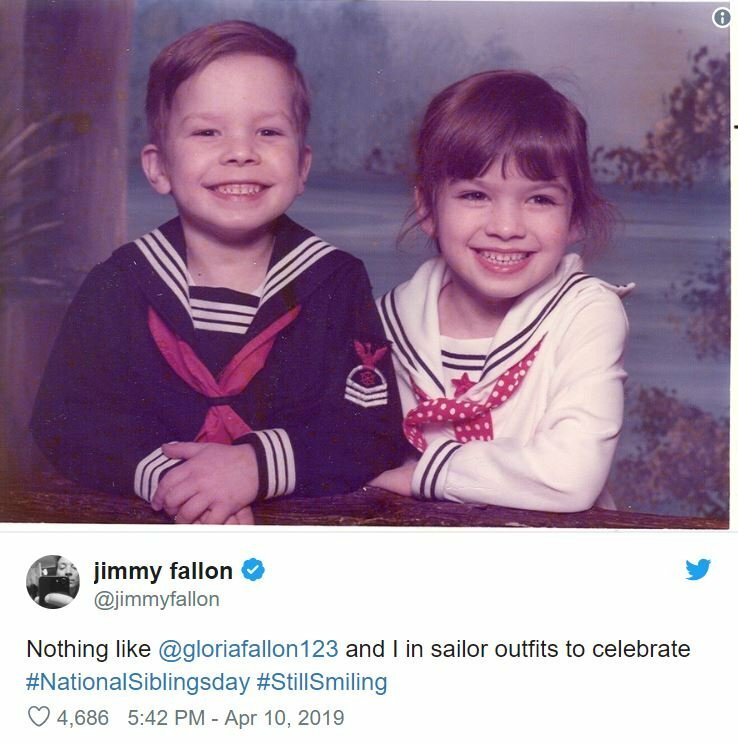 Jimmy Fallon looks eerily the same as an adult as when he was a kid, the same cheeky grin and everything! 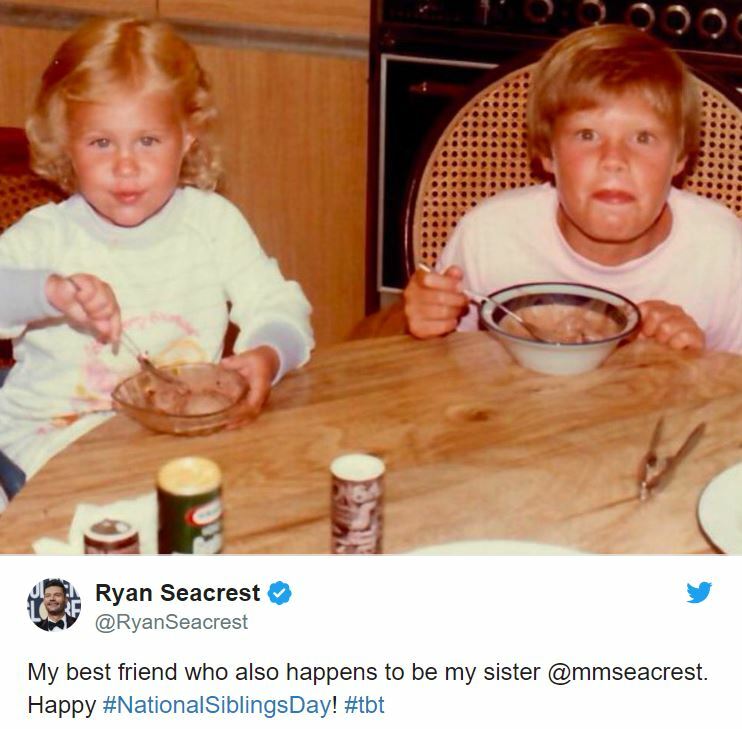 His sister looks equally adorable and they both really rock those sailor suits, I am so glad that they are still close now. 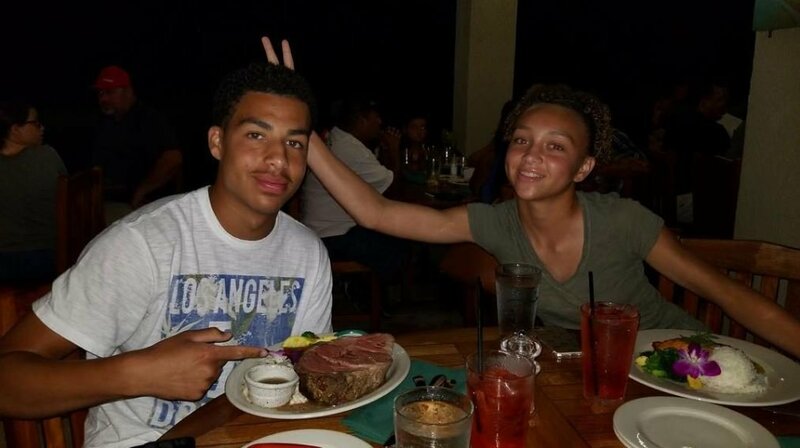 These two siblings clearly make a great team! 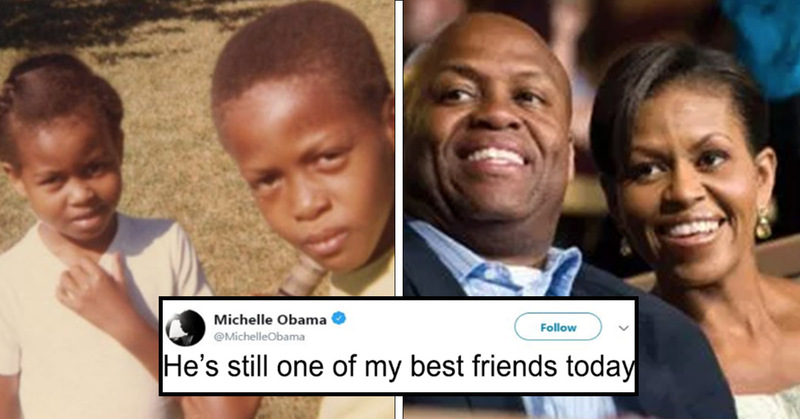 So sweet that Michelle Obama’s brother, Craig, still has her back just as he did when she was younger. 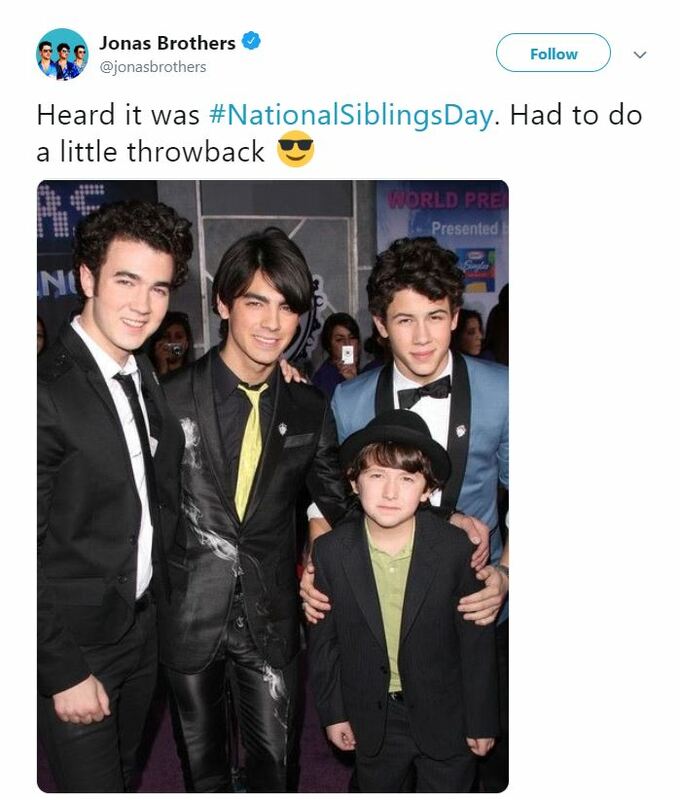 The Jonas Brothers are probably all of our favorite celebrity siblings, they are just so cute, especially when they were younger! They’ve stuck together for all of this time and if that doesn’t warm your heart, I don’t know what will. Jared Leto formed Thirty Seconds to Mars with his brother, Shannon Leto. So, they have definitely been through a lot together and it shows how strong their bond is! 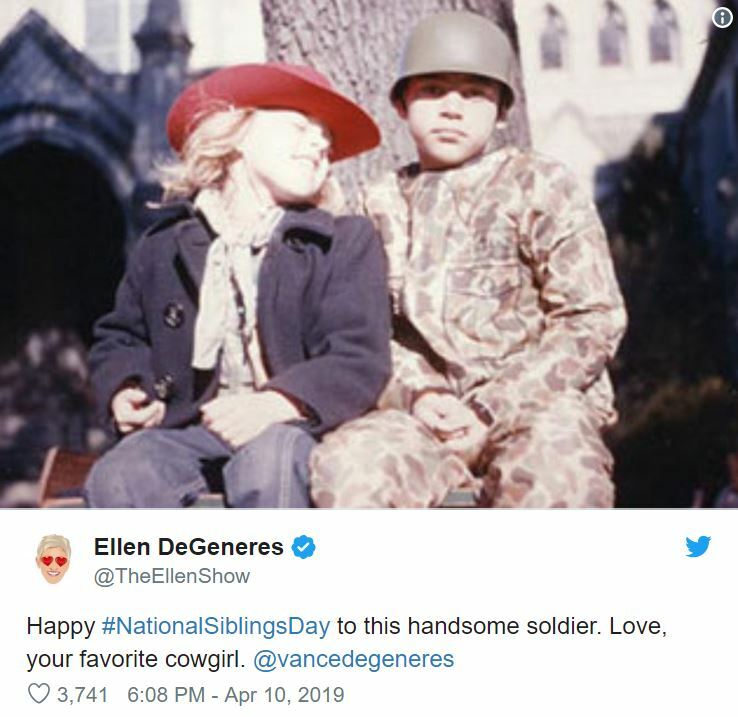 Ellen and her brother have such a special bond that it warms my ice cold heart. She’s everyone’s favorite host and how can you NOT love everything about her?! 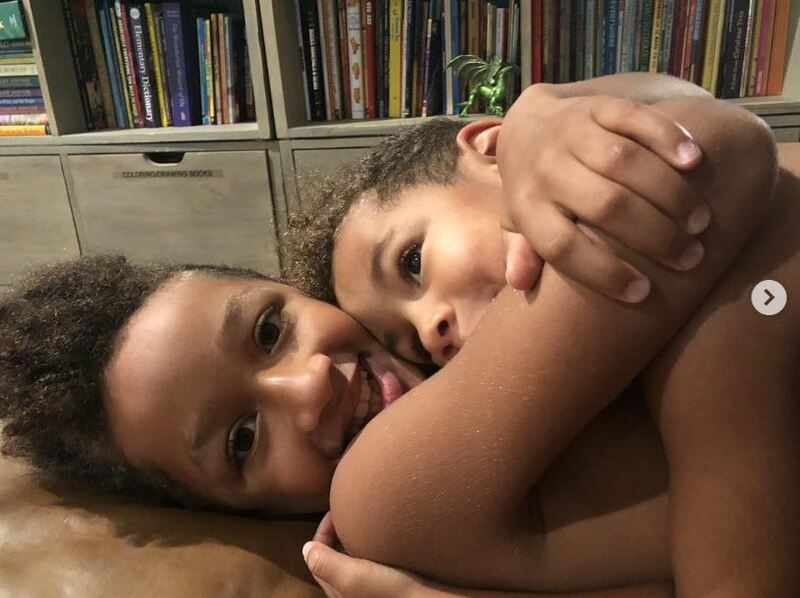 Chris Pratt shared some love for his siblings on Instagram and it melted hundreds of thousands of hearts! 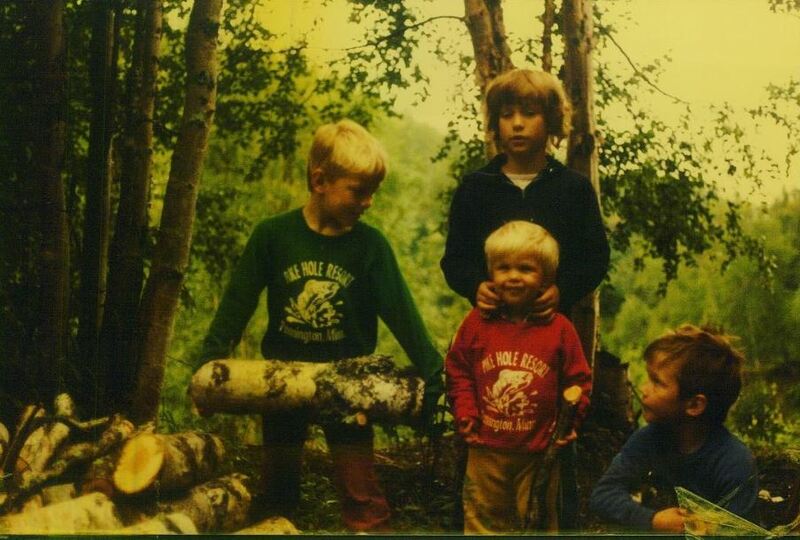 I can understand why, I mean, not only is it Chris Pratt but is shows how adorable he was as a kid! 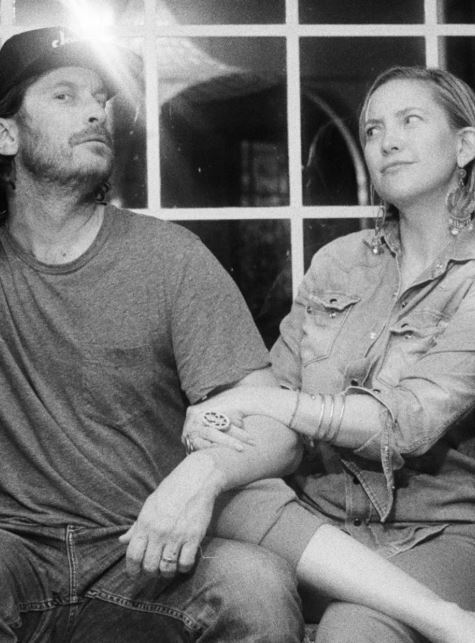 Kate Hudson and her brother are incredibly close and recently have even started a new podcast together! They are not only siblings but friends for life. Wow, now this one really is old school! This is quite literally the definition of retro and Ryan really has taken us back in time with this one. How she is not only his sister but a best friend too is just adorable. 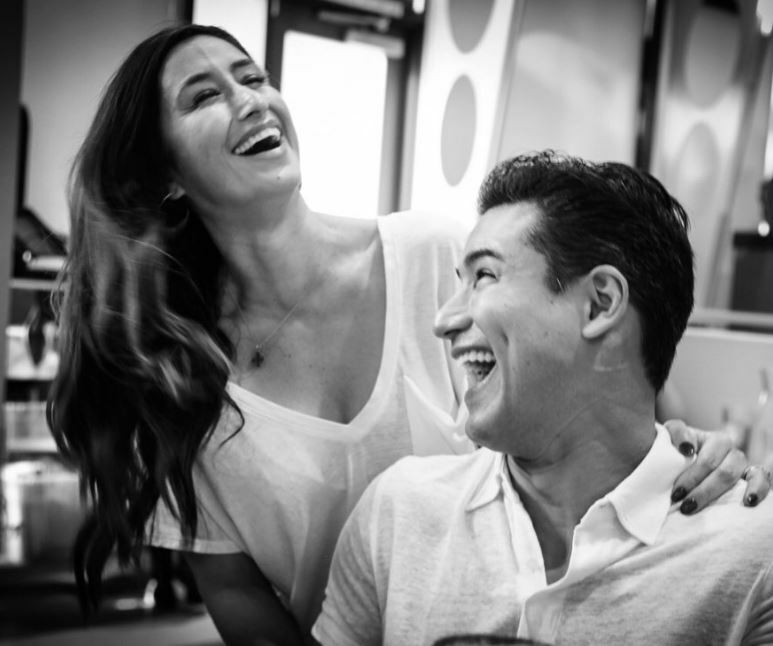 Mario Lopez and his sister certainly look like best friends! 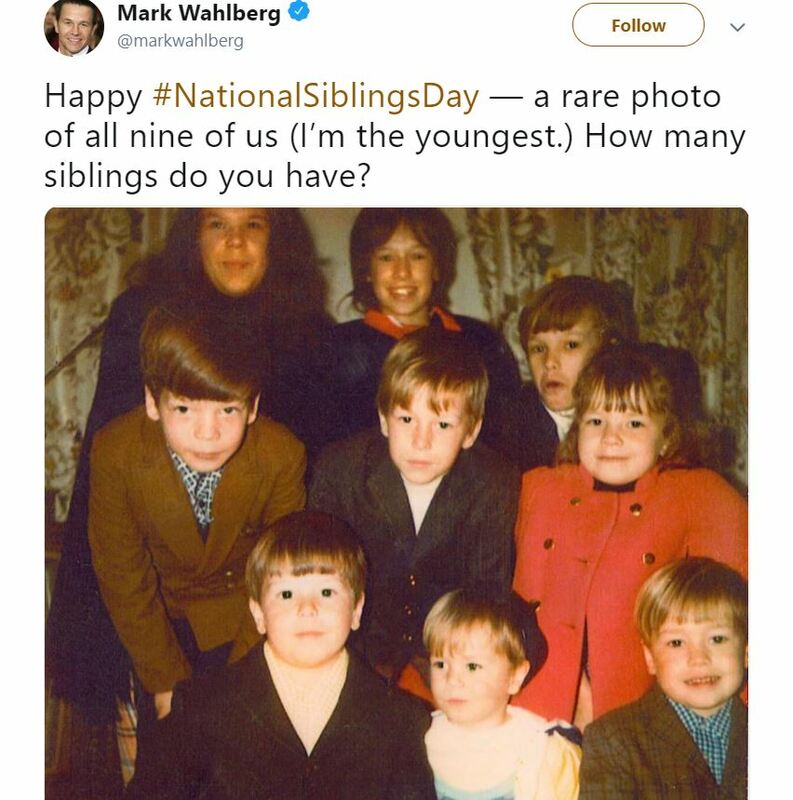 My siblings and I never look this photogenic or candid together…maybe because we are still too busy driving each other up the wall! I think these two should win awards for the world’s best-looking siblings, they have definitely been blessed with great genes! Thankfully, they are great friends too. 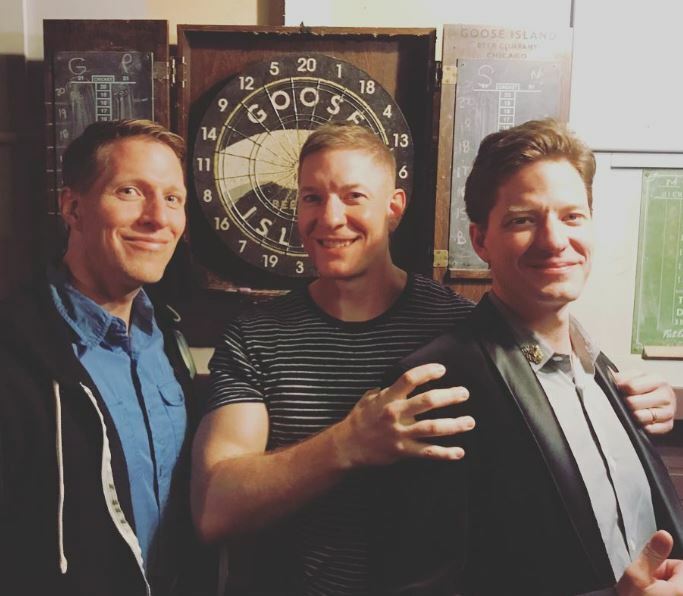 Joseph Sikora and his brothers are quite honestly sibling goals. They are best friends and always support each other no matter what. On the other hand, my siblings think I’m crazy but I guess that’s fine. This looks like a much more realistic sibling relationship to me. Making fun of each other and ruining photos, sounds about right! 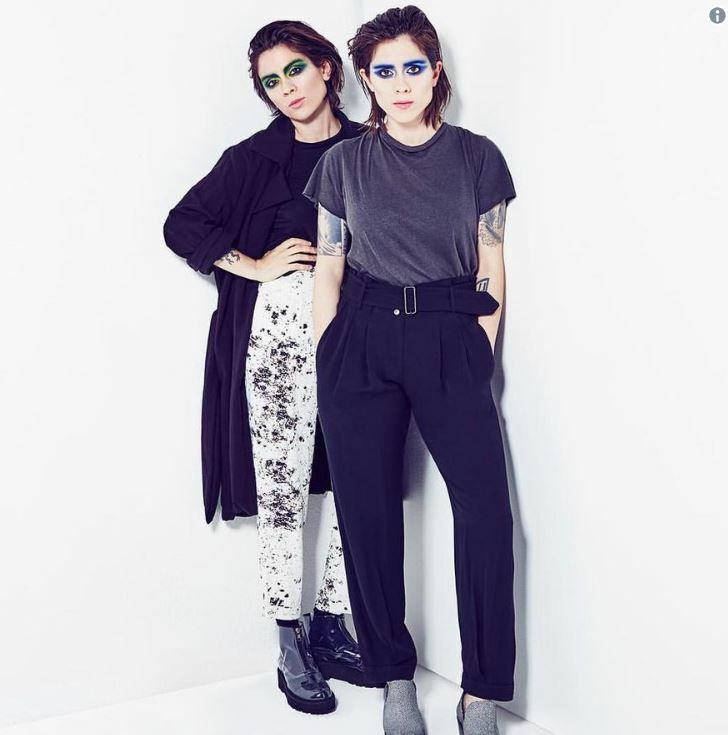 I think that everyone can agree that Tegan and Sara are absolutely Queens and are basically perfection. 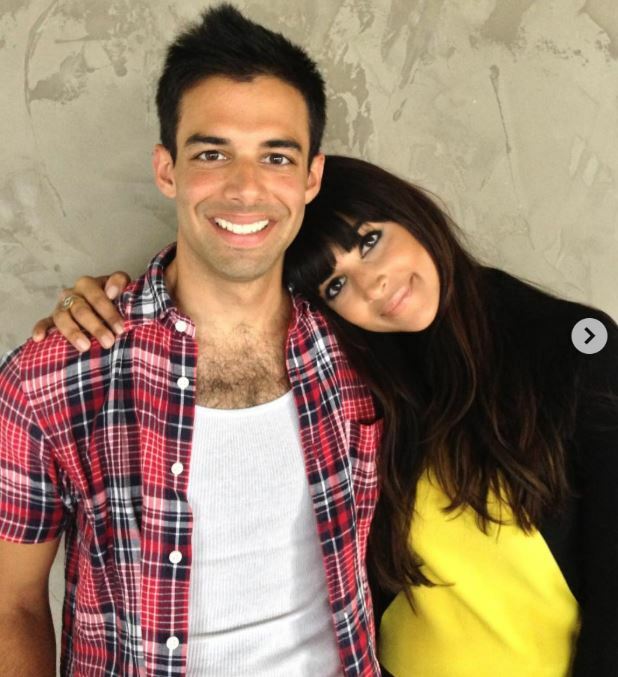 Sadly, the rest of us don’t really come close to how cool these siblings are. 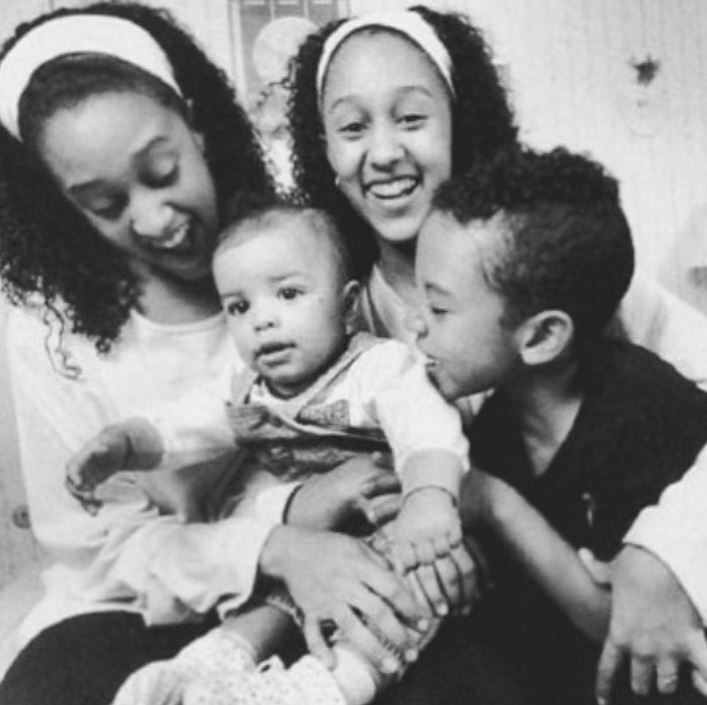 Tia Mowry and her siblings just melt my heart they look so adorable and happy! I hope that they keep that bond forever and never let themselves drift apart. 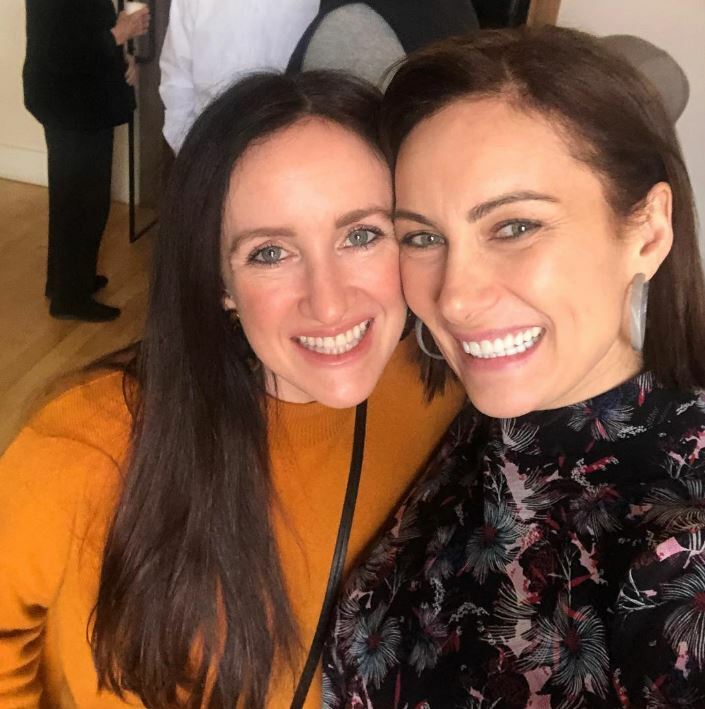 These two beautiful sisters are best friends and you really can see how happy they both are in each other’s presence! These are the kind of sisters that can basically read each other’s minds and always know what the other is thinking.